The amount of money people can spend on fixed-odds betting terminals, could be slashed following the launch of a 12-week government consultation, and could see the maximum stake for fixed-odds betting terminals drop to as little as £2. The proposals include the Government’s preference to retain the current stakes and prizes for the category C and D amusement machines that are allowed in pubs, and to retain the automatic allocation of two machines per pub. 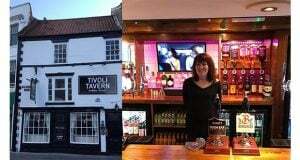 Chief Executive of the Association of Licensed Multiple Retailers Kate Nicholls, said: “These proposals, if implemented, would miss a much-needed opportunity to assist pubs at a time of an unprecedentedly tough trading environment. 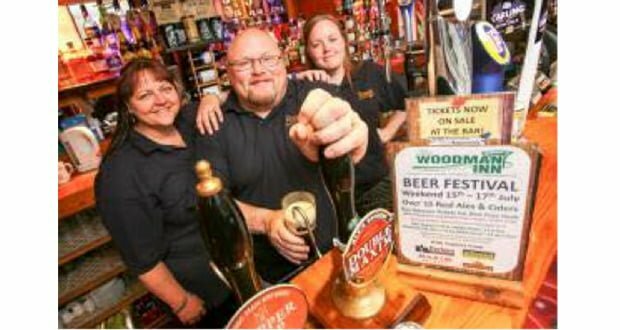 Amusement machines can be the lifeline for pub operators, who are facing so many rising costs such as business rates, beer duty and employment costs. “Pub customers are able to gamble much larger stakes on their phones, so we believe it would be preferable that such activity is more visible and therefore better regulated. “We’re also disappointed to see the Government has not taken on board our suggestion to increase the automatic entitlement from two machines to four. 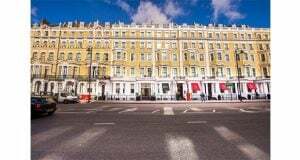 This straightforward move would have unlocked a potential revenue stream for pubs without undermining social responsibility work being done by venues. BBPA Chief Executive Brigid Simmonds said: “It is disappointing that the DCMS is not proposing an increase in either stakes or prizes for pub machines, as we had proposed. “As today’s report does recognise our evidence on the important role that machines play in pubs, this should be backed up with modest increases in stake and prize levels. “Proportionate increases would keep machines as low-stake entertainment, whilst remaining attractive for pubgoers, so that they can continue to provide this valuable income stream for pubs.